Stunning home! 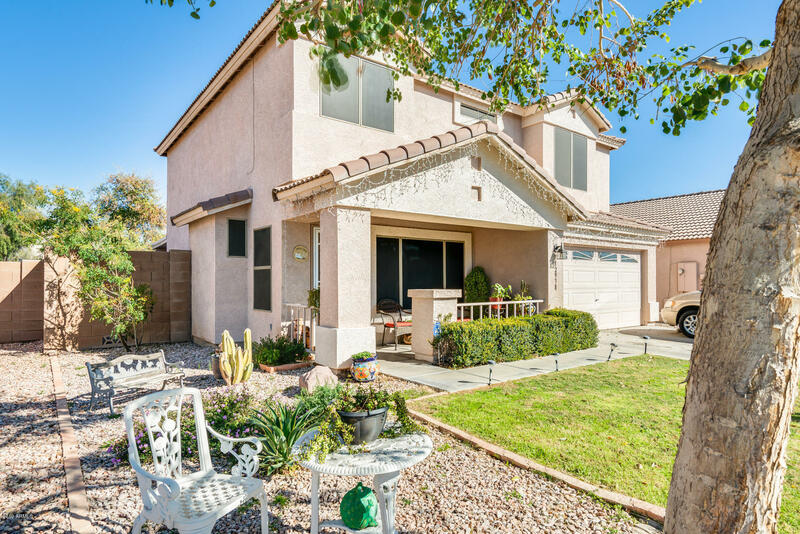 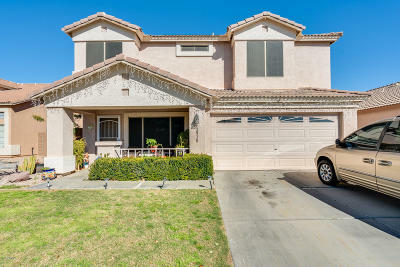 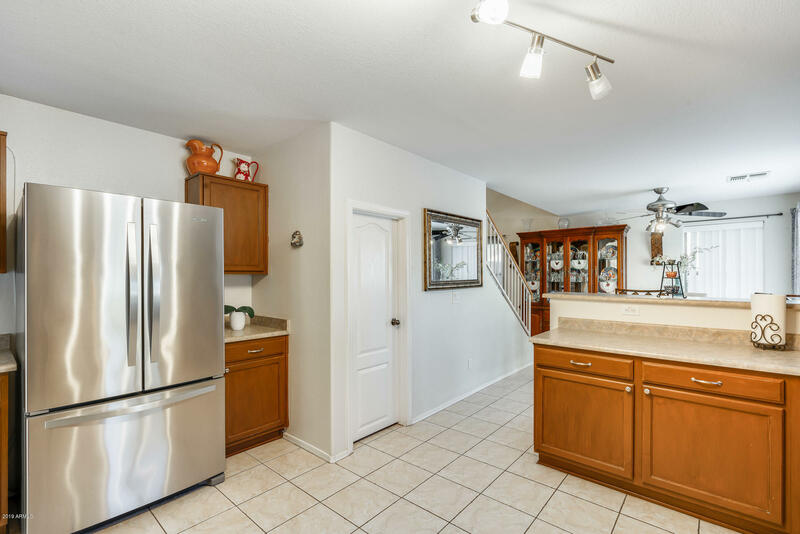 This property is meticulously maintained and shows pride of ownership. 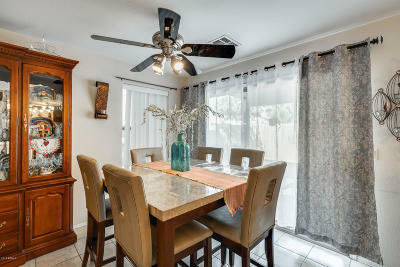 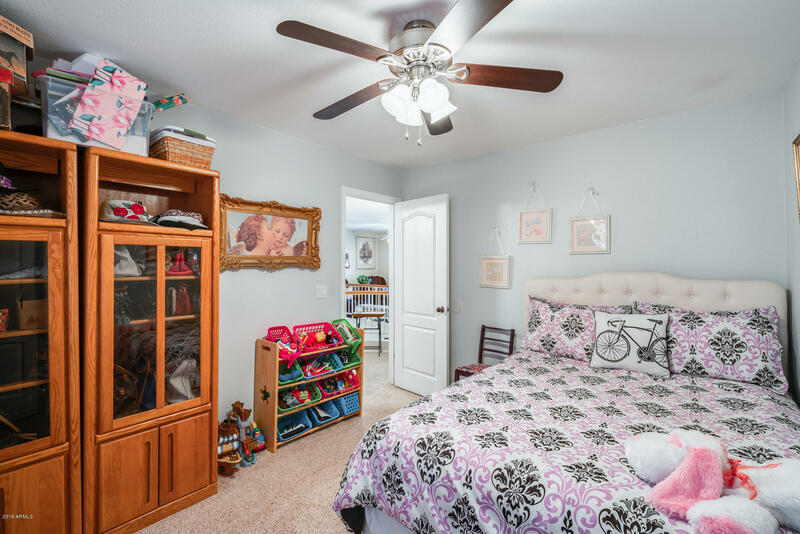 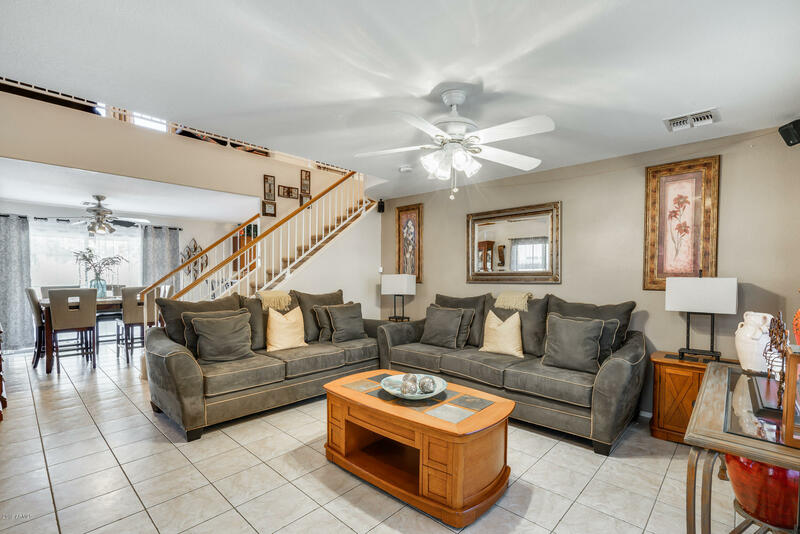 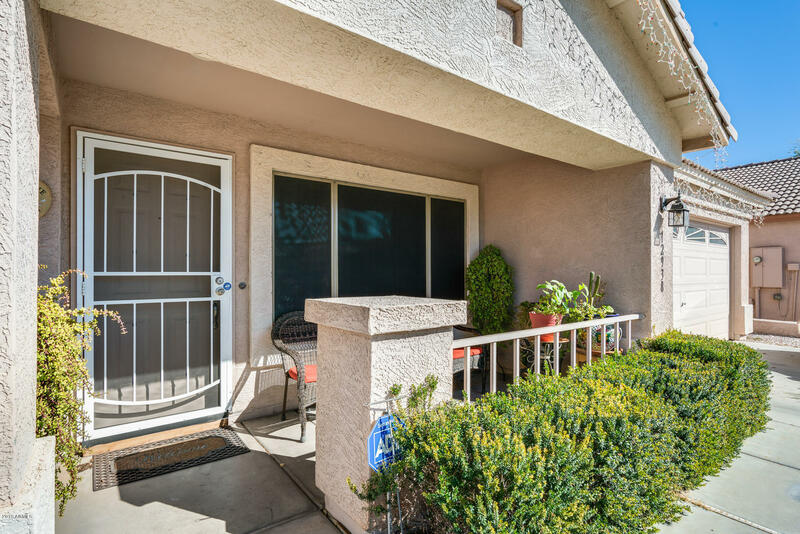 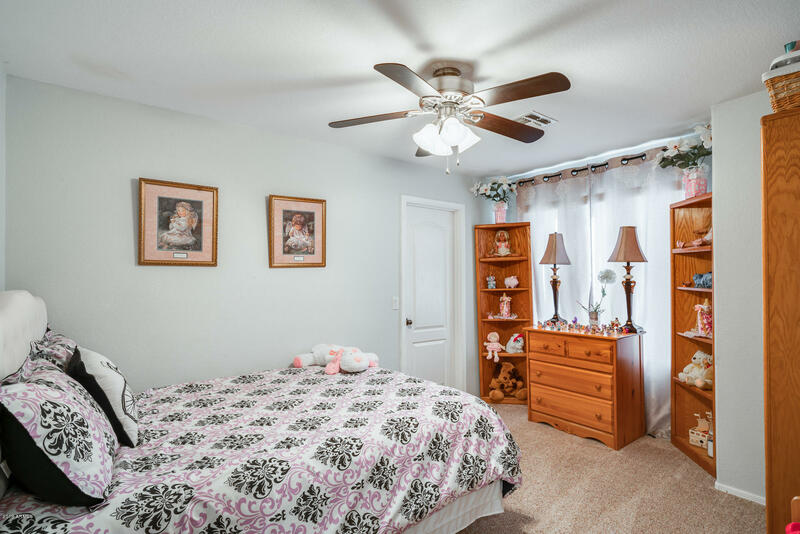 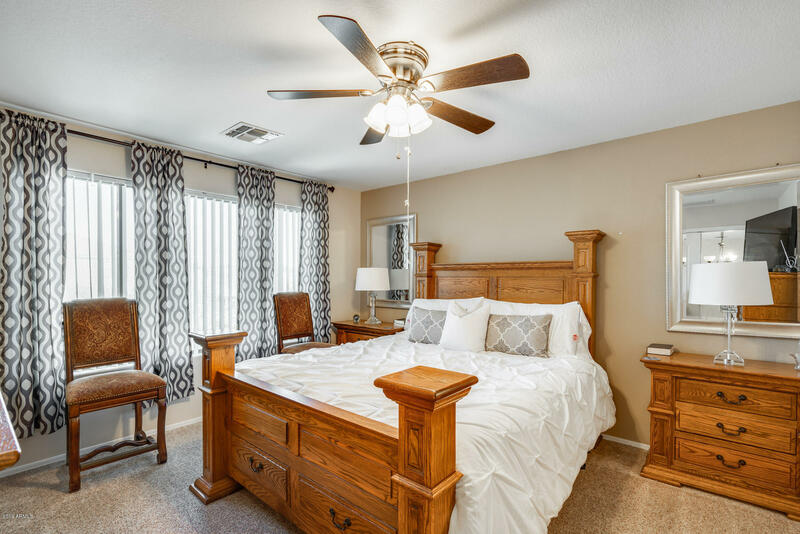 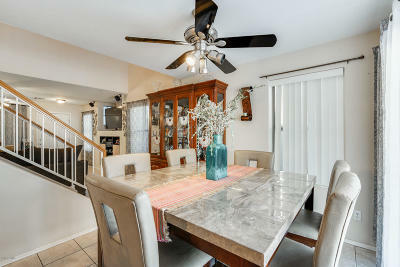 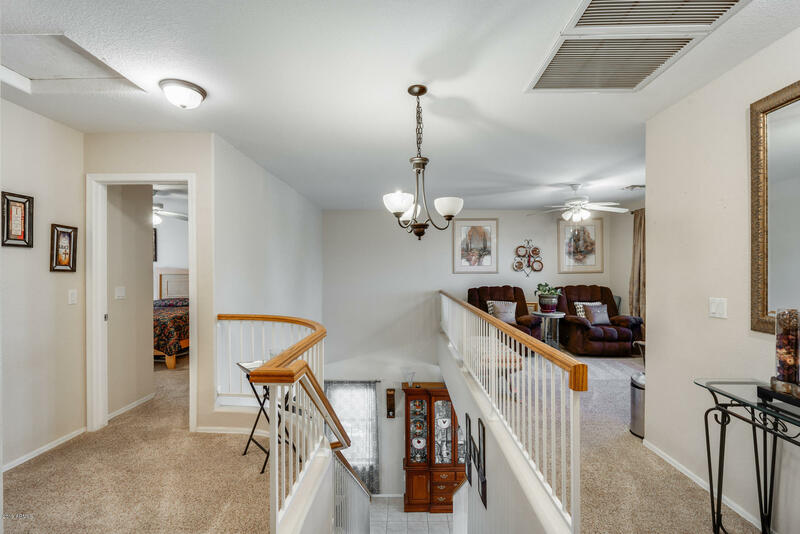 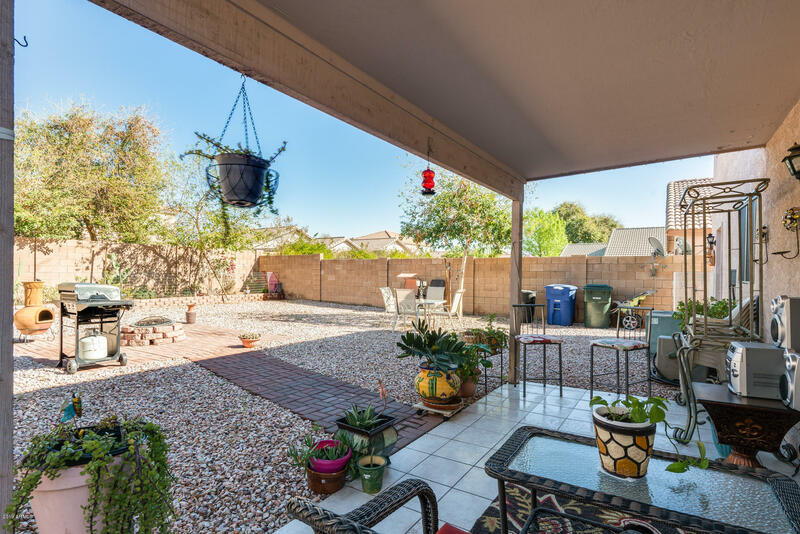 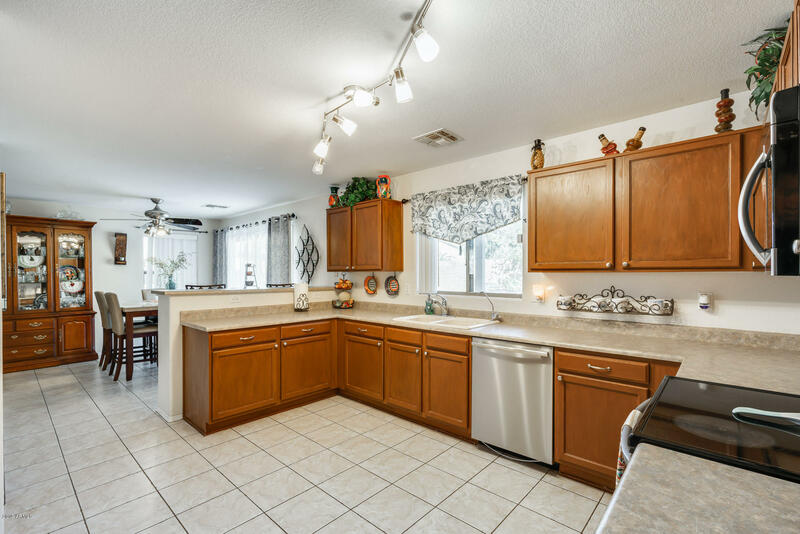 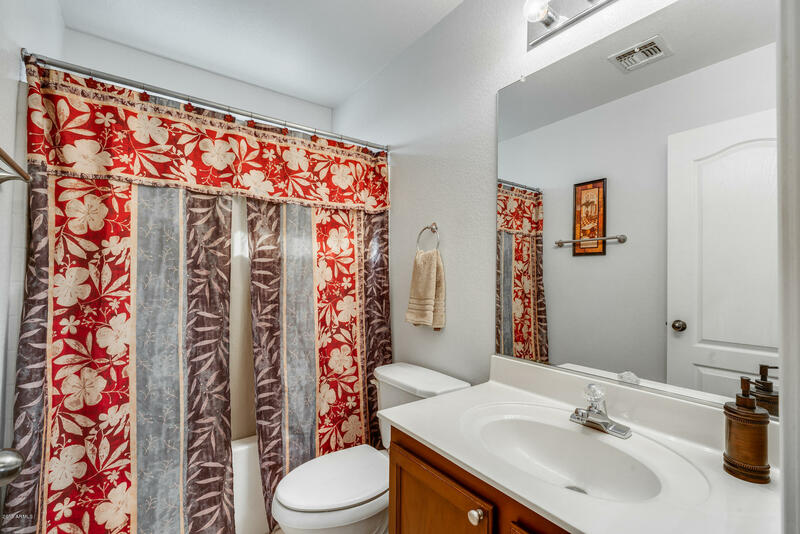 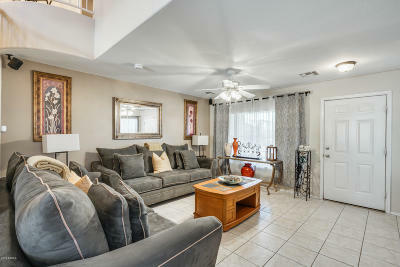 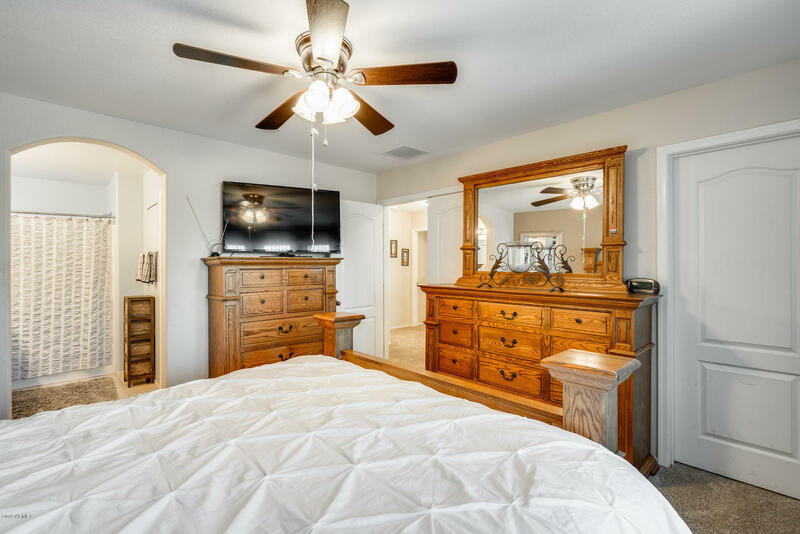 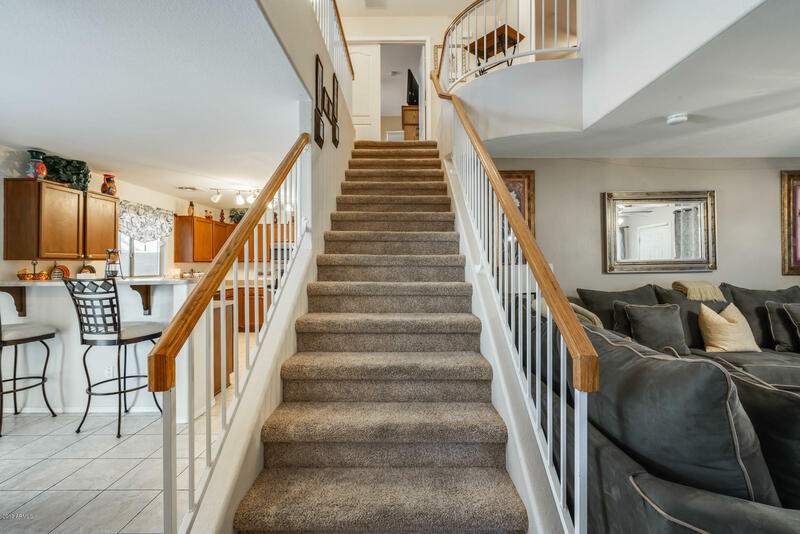 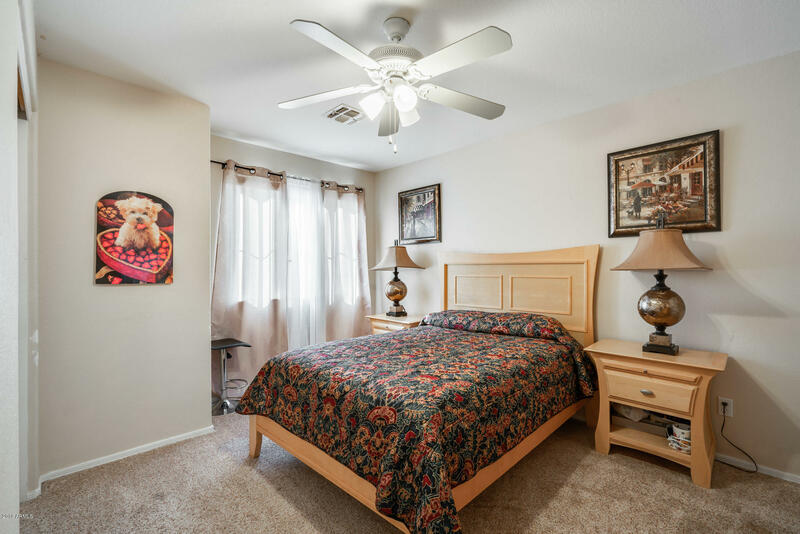 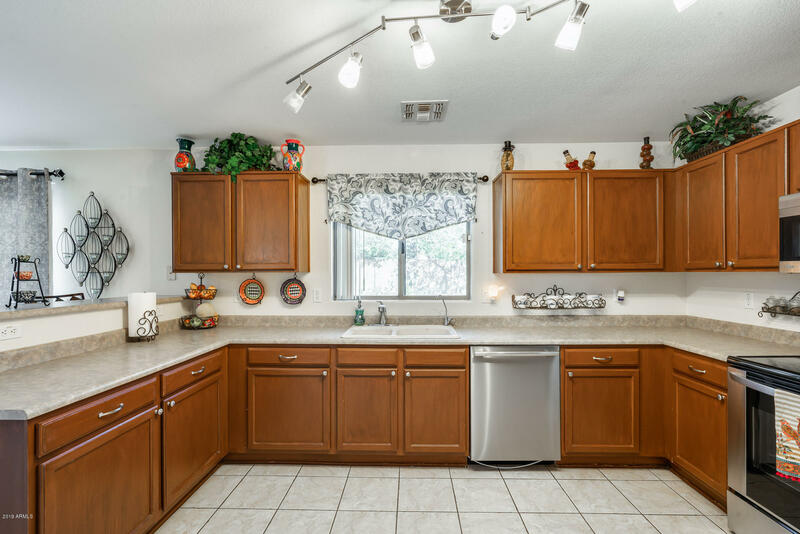 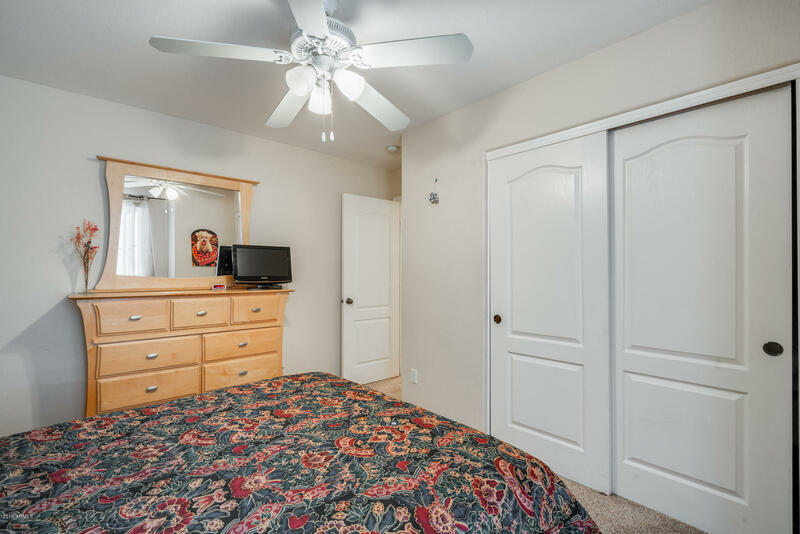 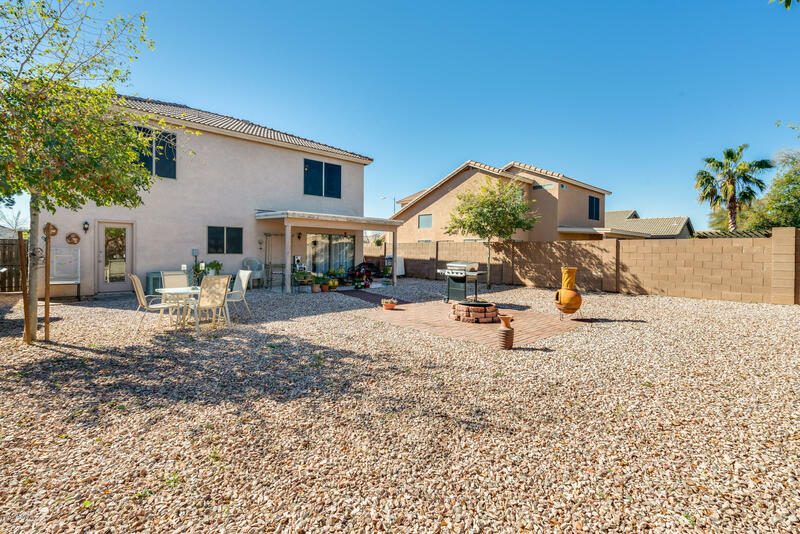 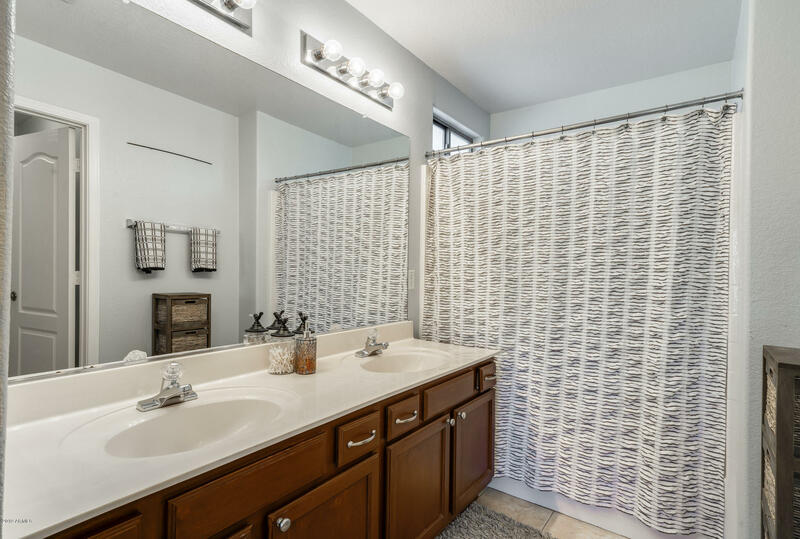 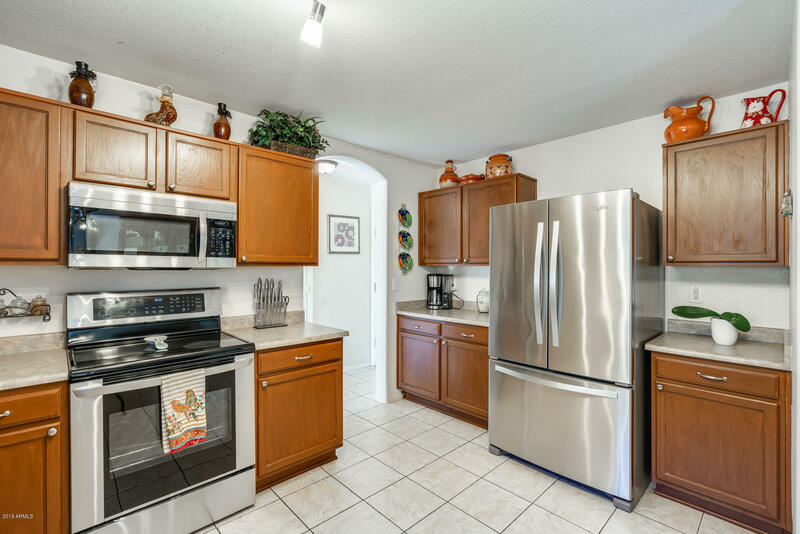 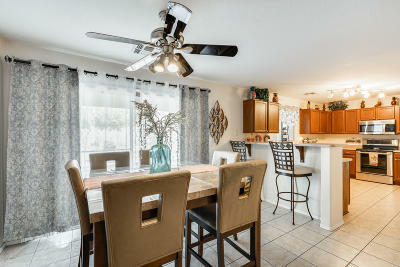 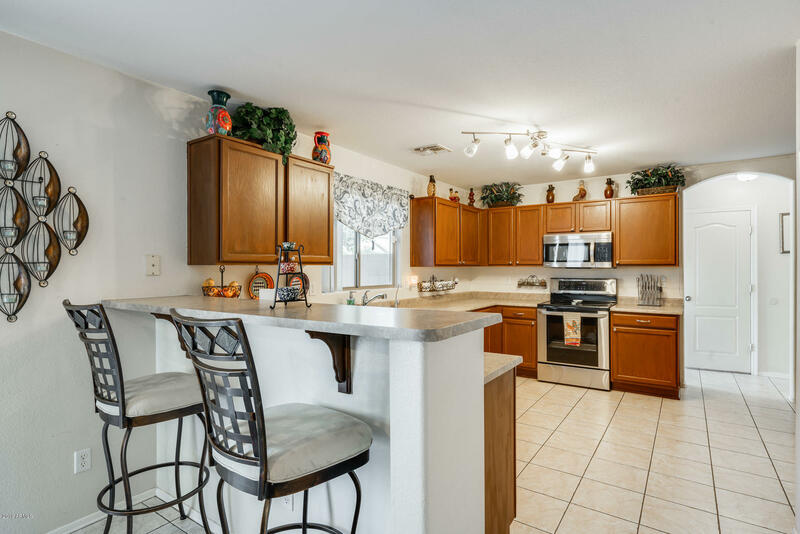 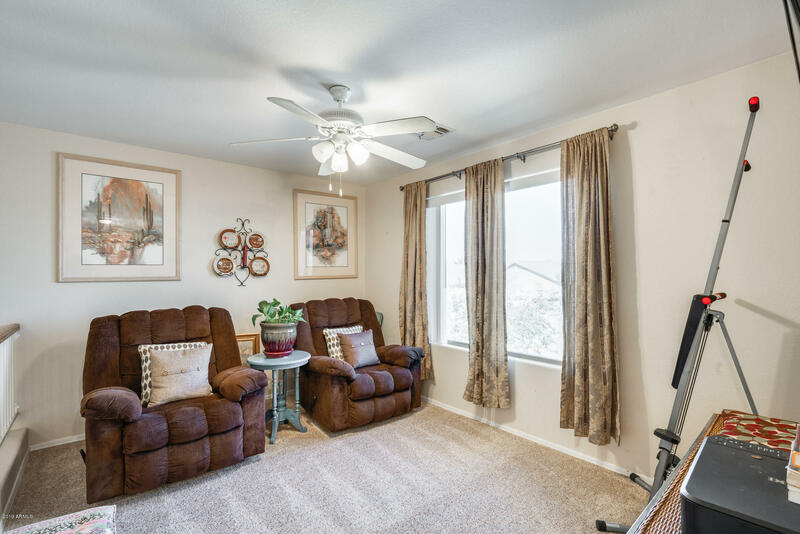 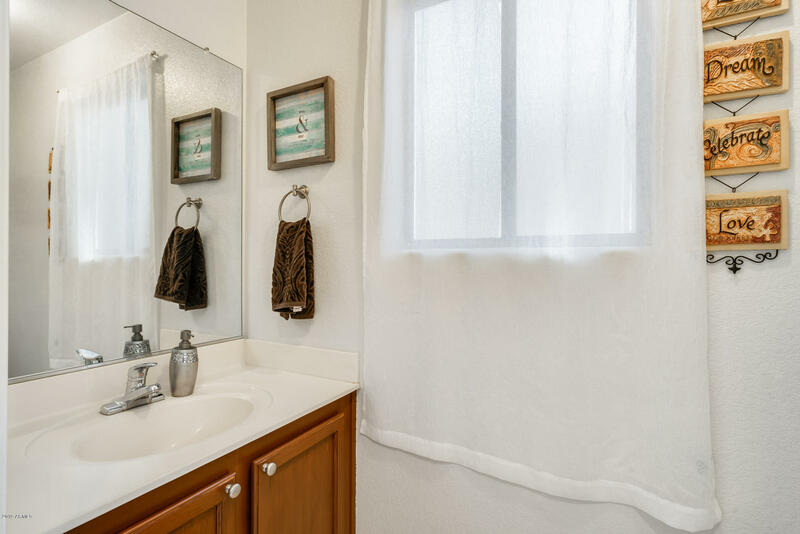 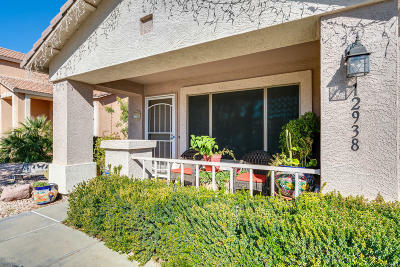 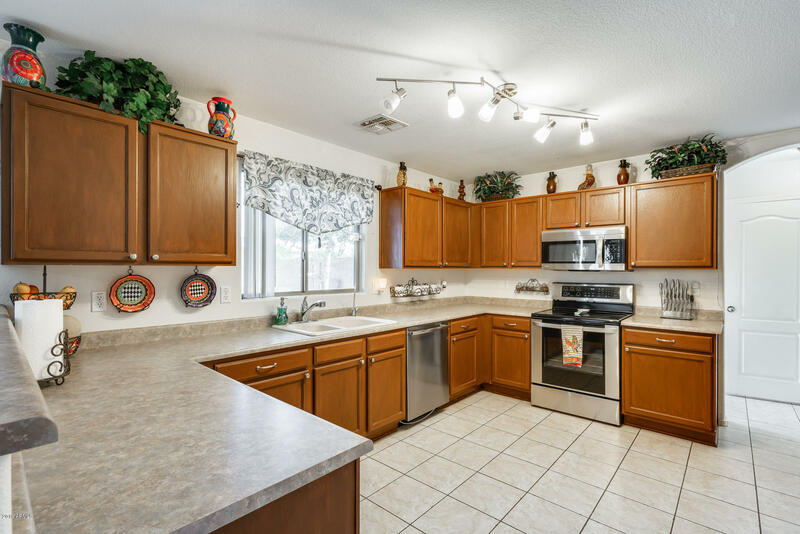 Tile flooring, neutral color palette, updated lighting and ceiling fans throughout. 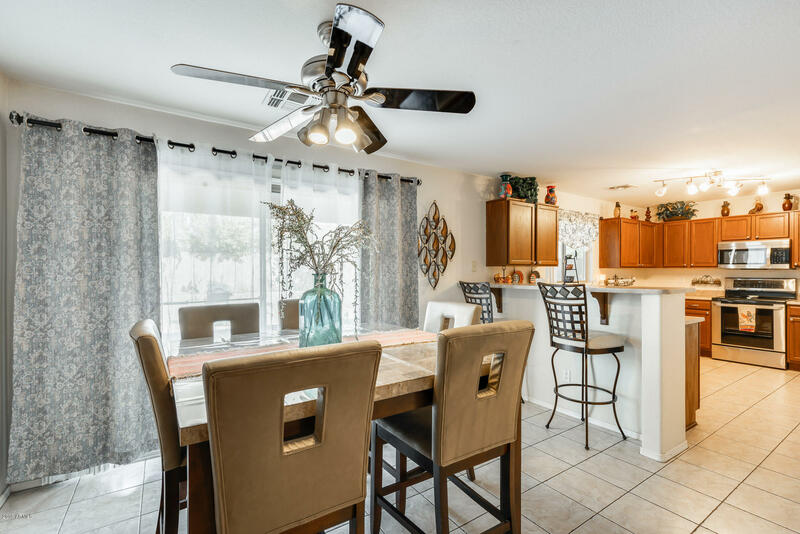 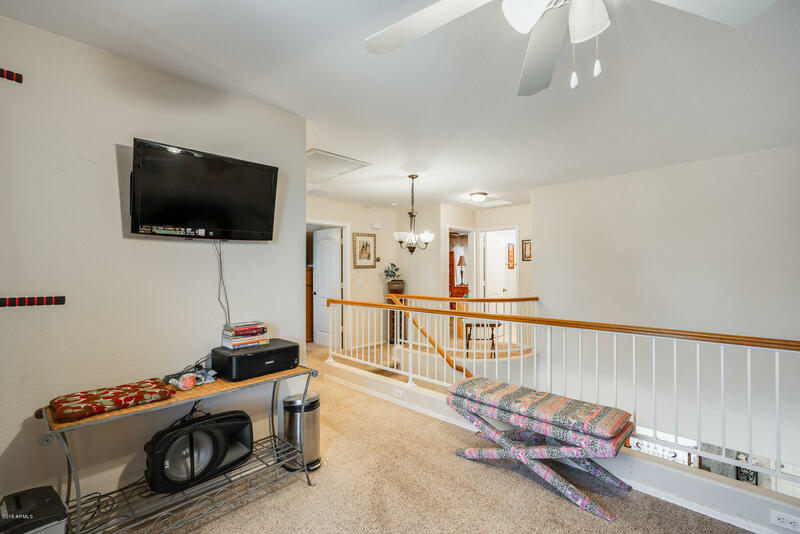 Spacious rooms, formal dining, beautiful kitchen with a breakfast bar and stainless steel appliances, plus easy access from the garage when bringing in the groceries! 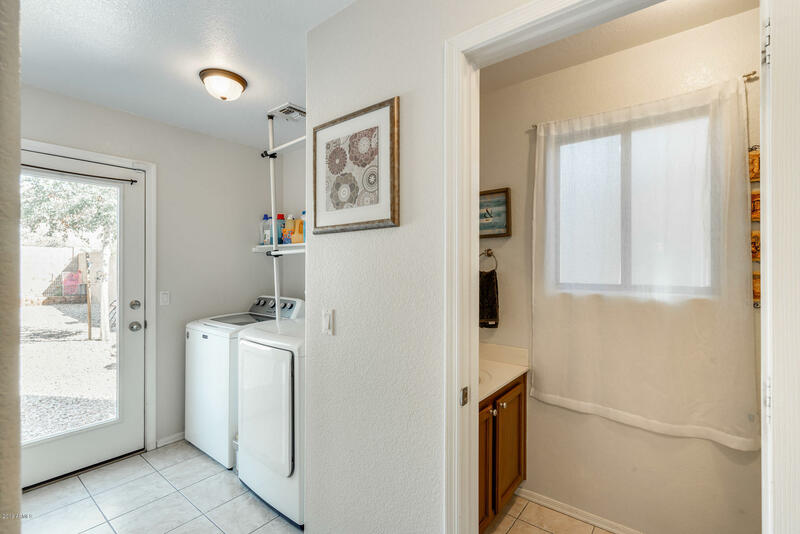 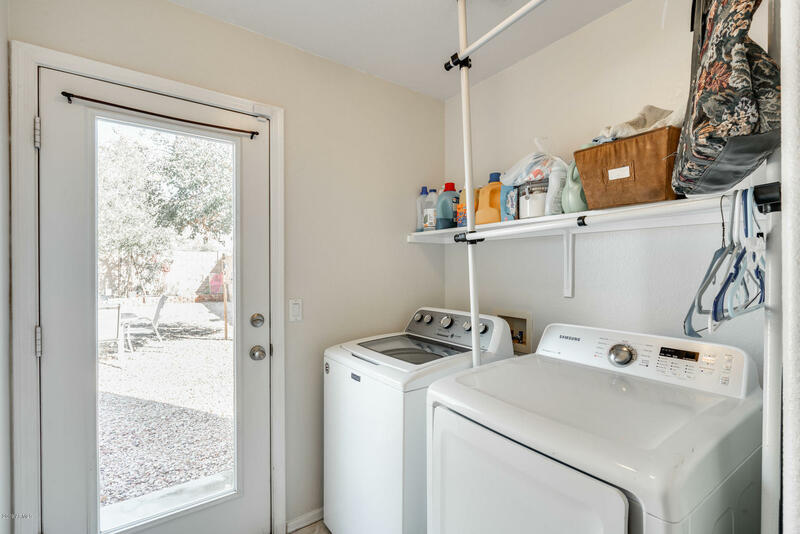 Indoor laundry and power room downstairs, while all of the bedrooms are privately located upstairs with a split loft that can be easily converted to a bonus room. 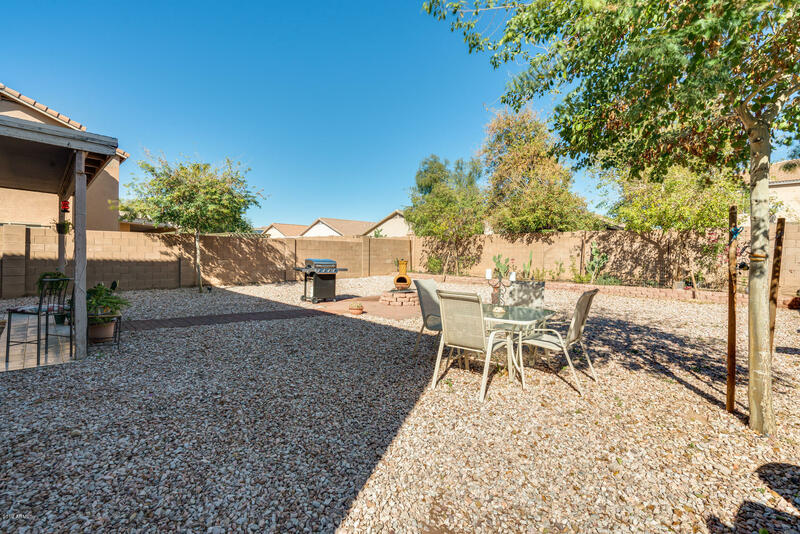 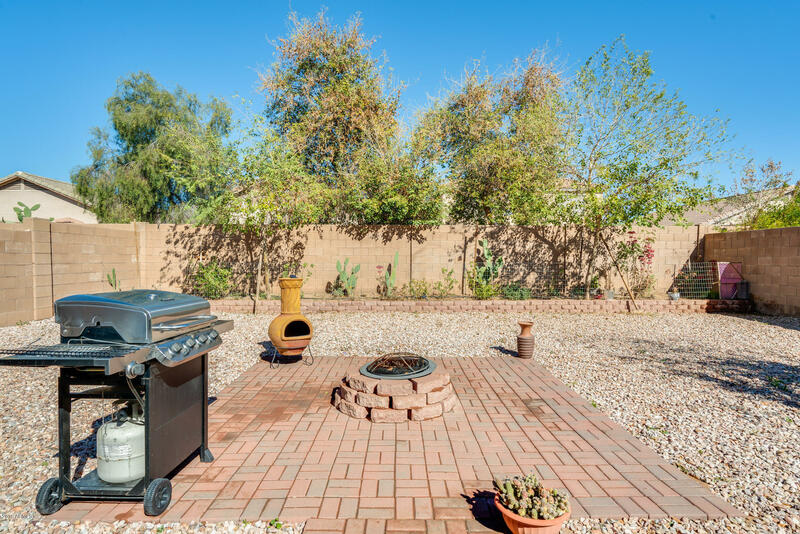 Low maintenance yard that is neatly landscaped yet leaves plenty of room to add your personal touch! 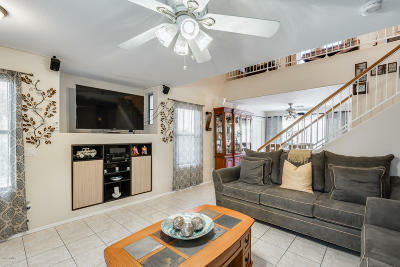 This is a great family home that is priced to sell! !